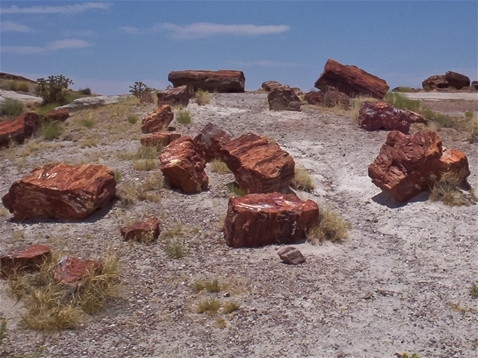 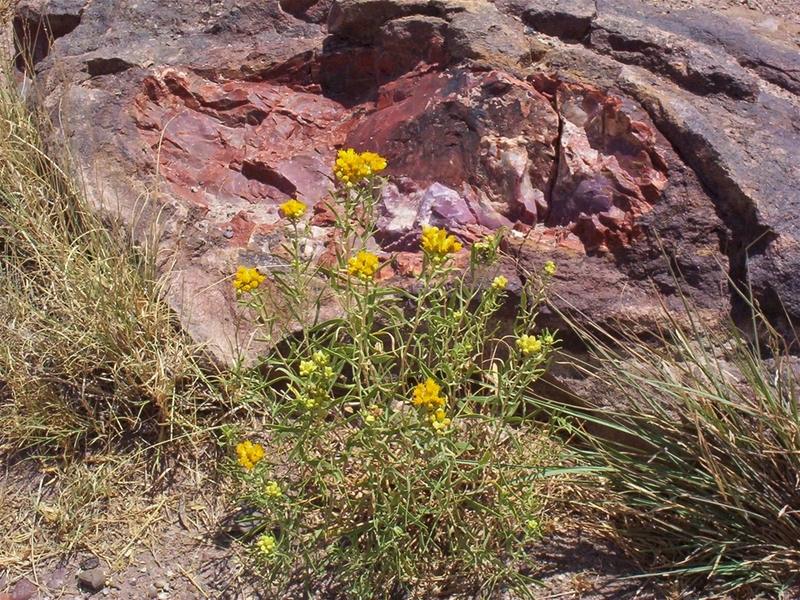 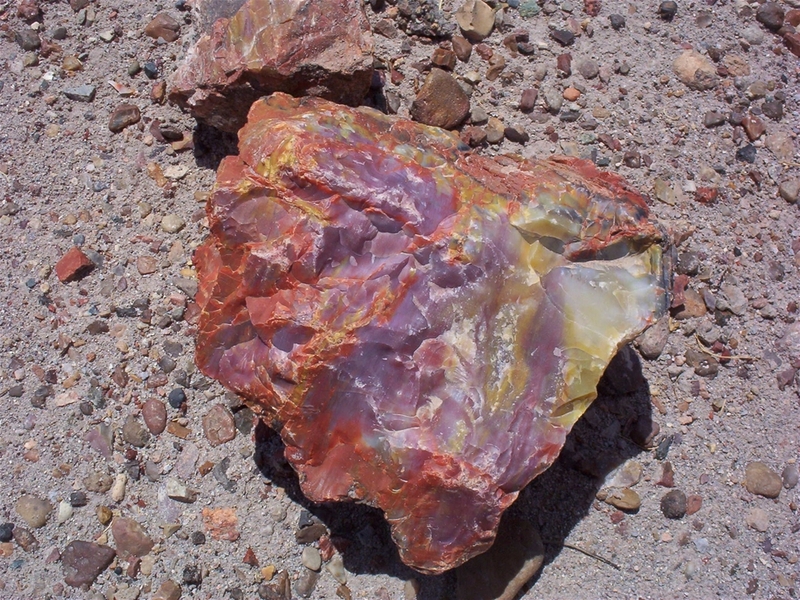 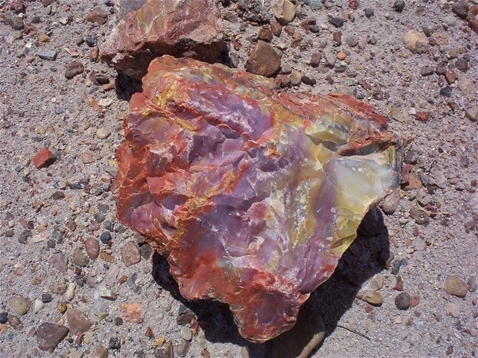 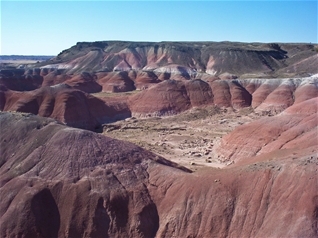 Petrified Forest National Park contains one of the largest deposits of petrified wood in the country. 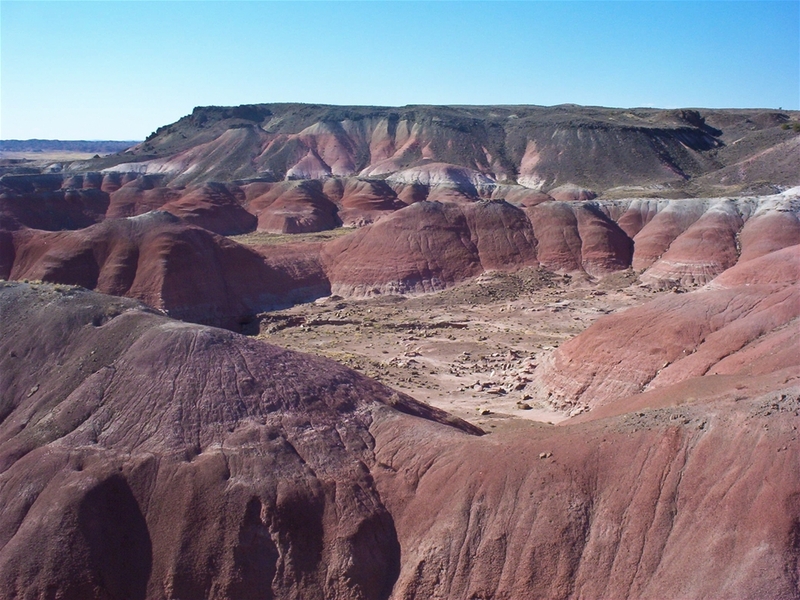 This provides a rare glimpse into history when the Southwest was a lush green forest, much of which was covered with water. 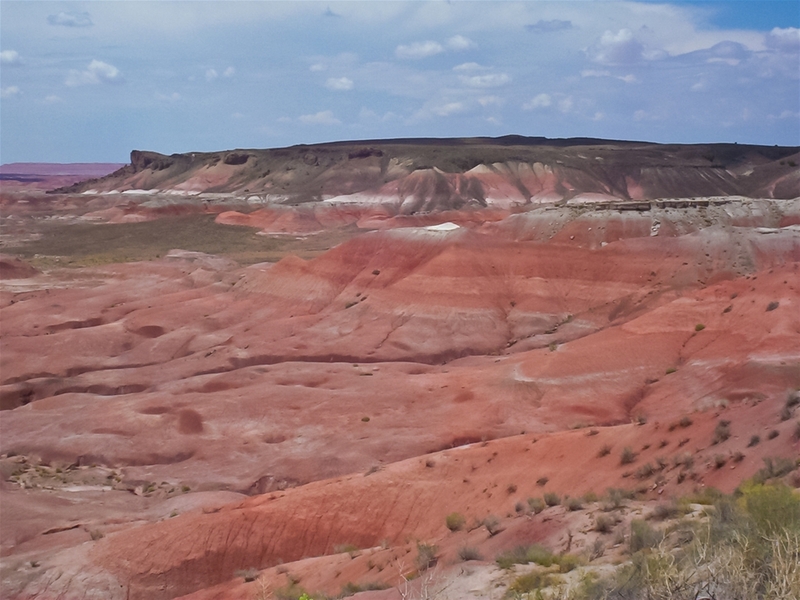 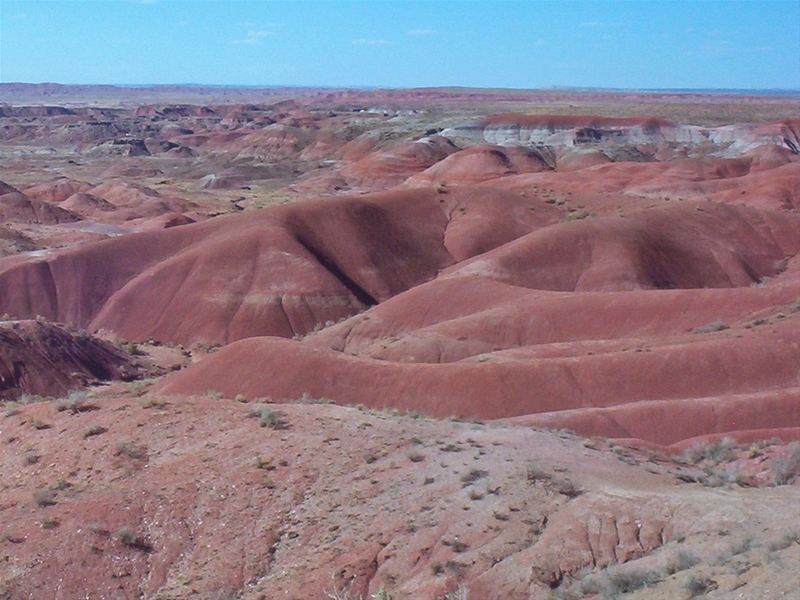 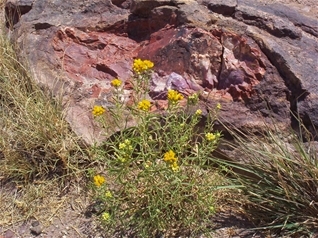 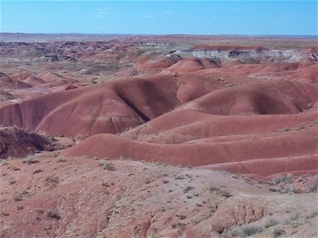 The park also contains scenic, colorful badlands called the Painted Desert.